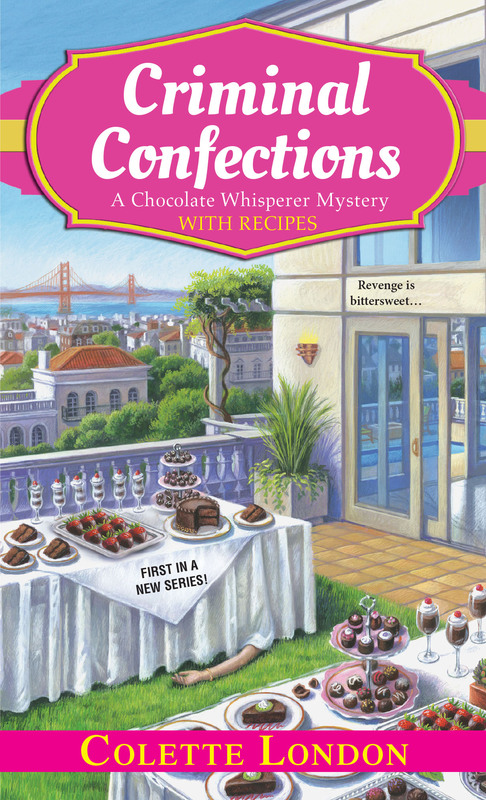 Lisa’s alter ego is cozy mystery writer Colette London, whose Chocolate Whisperer series—featuring globe-trotting chocolatier (and amateur sleuth!) Hayden Mundy Moore—is available now from Kensington Books. 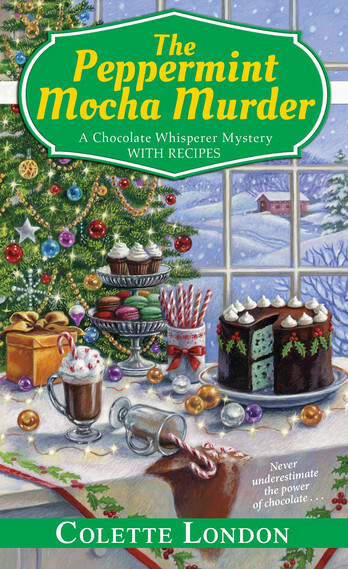 The series began with Criminal Confections and now includes Dangerously Dark, The Semi-Sweet Hereafter, Dead and Ganache, and The Peppermint Mocha Murder. 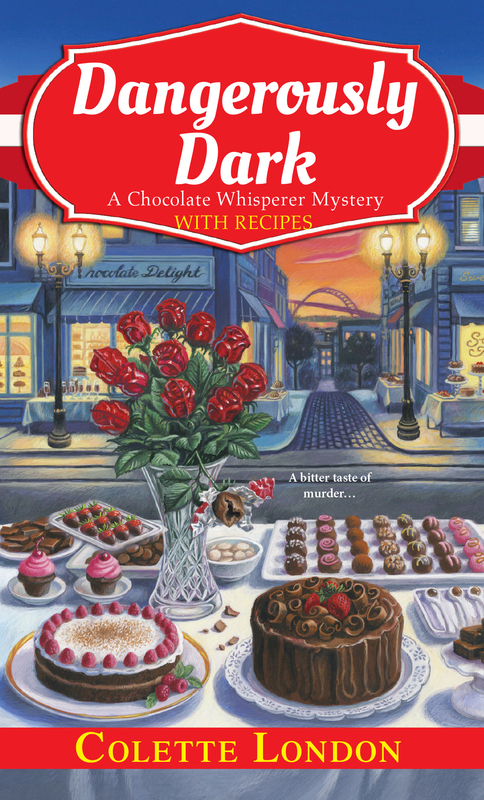 An exciting new cozy mystery series featuring “chocolate whisperer” Hayden Mundy Moore, a luxury consultant who has a nose for chocolate and danger. 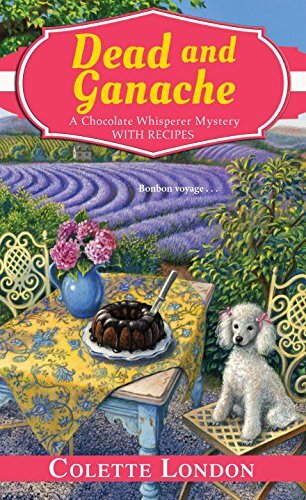 Fans of JoAnna Carl, Diane Mott Davidson, and Cleo Coyle will eat up this luscious world of high-end chocolate and intrigue. 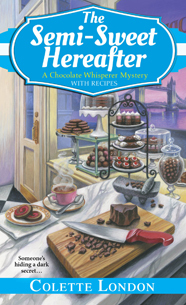 ✔ Why not sign up here to be notified whenever a new Chocolate Whisperer mystery goes on sale?